Switch is the quiz without any points to earn: Every correct answer let’s the player switch place with another player on a higher level. 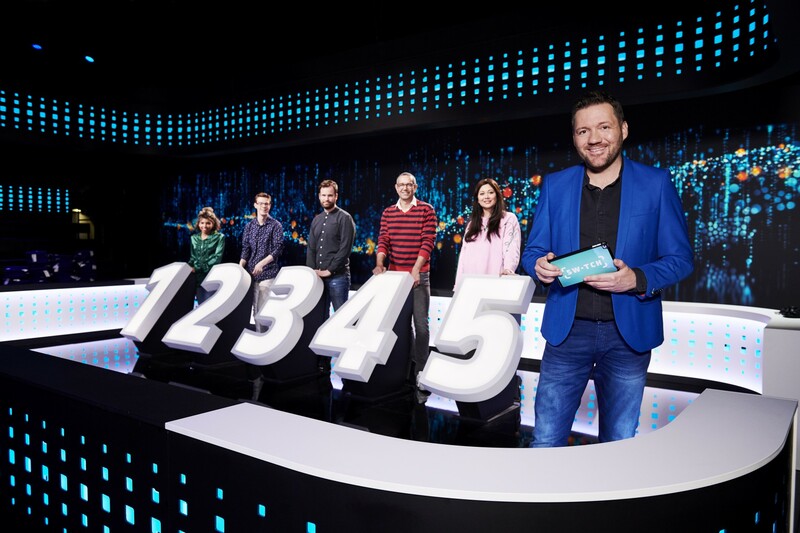 Light Image was in charge of the lighting design for this game show. We’ve connected an impressive amount of MIDI Triggers to the game computer to automate most of the show’s effects.